Well made. Sizing (custom made) very good. Well packaged. Lovely dress, fitted perfectly, very pleased. 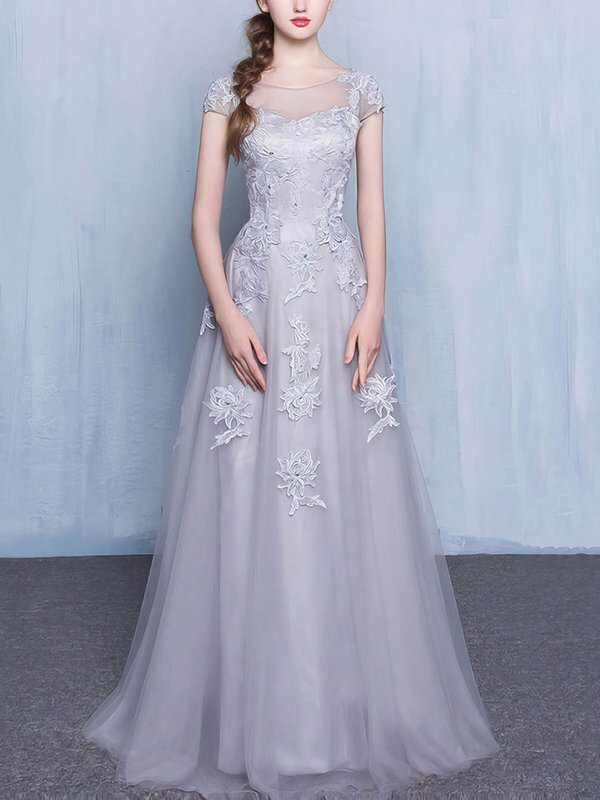 Couldn't be happier with my purchase from Millybridal. A Stunning Dress. Looked exactly like the picture and fitted perfectly. Once we found one that my daughter fell in love with, the store informed me that we would be unable order her the dress in her size. 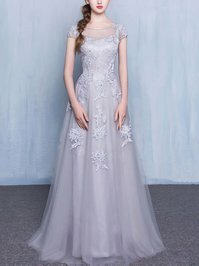 I googled the dress and found that Millybridal.org not only had her size, but many color options as well!! Their return policy is reasonable. Very thrilled to have found THE dress!! The quality of the dress itself was fantastic much better than I would have ever have been able to find in the shops. Thank you so much. 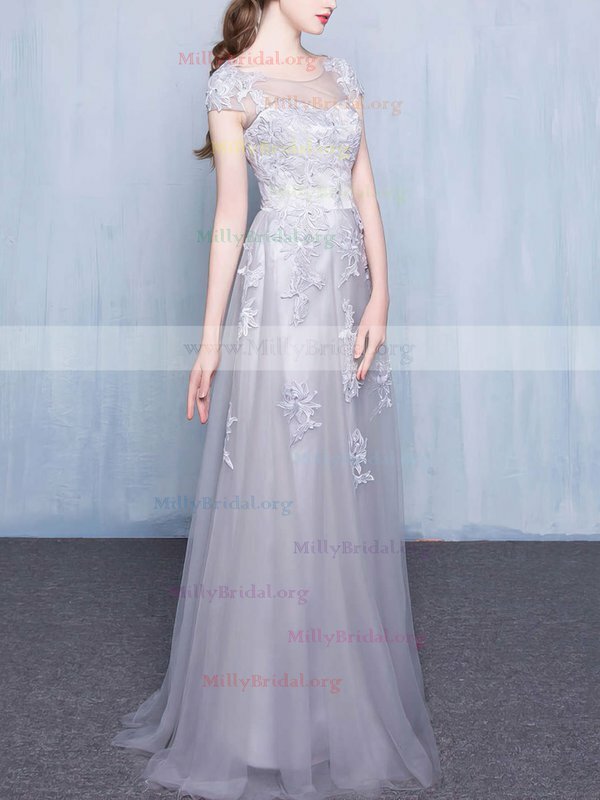 This is the second time I have ordered a dress from Millybridal again I am really impressed. The dress fits perfectly. 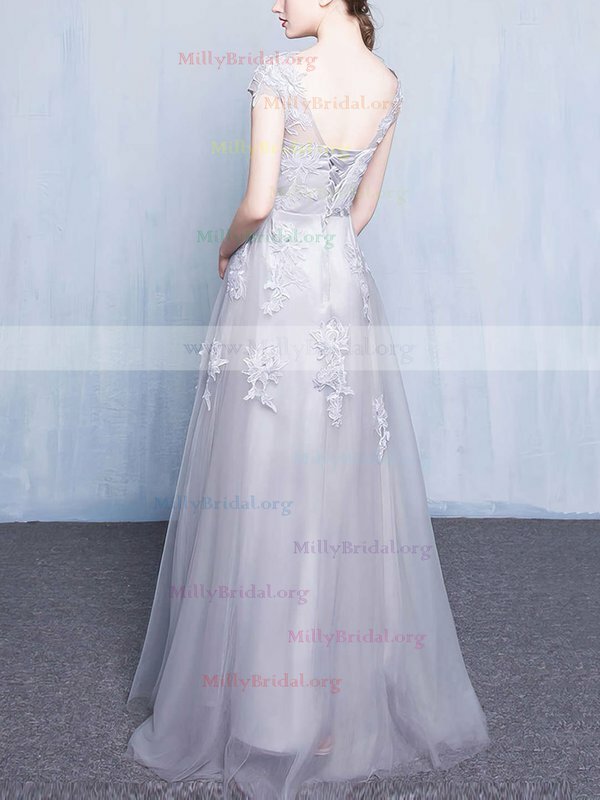 I would not hesitate to recommend Millybridal .